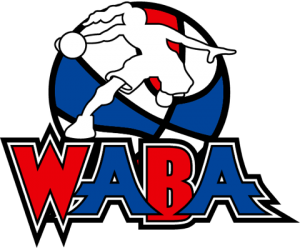 The Cleveland Blaze of the Women’s Basketball Association (WABA). 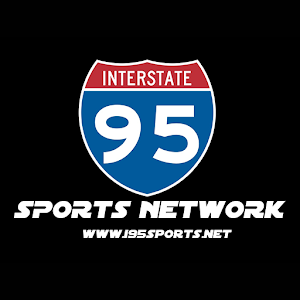 Will be holding tryouts for their 2019 WABA season. 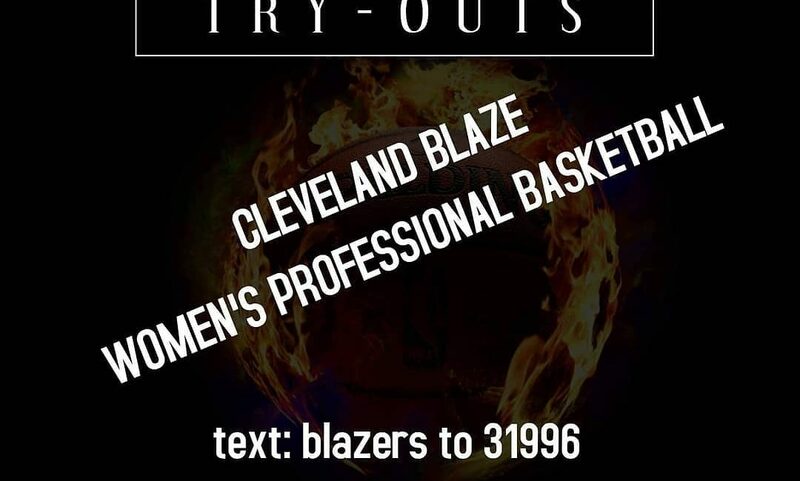 Anyone interested in trying out for the Cleveland Blaze or would like to hear more about the opportunity, text: Blazers to 31996.